Inbound Marketing for the 21st century. 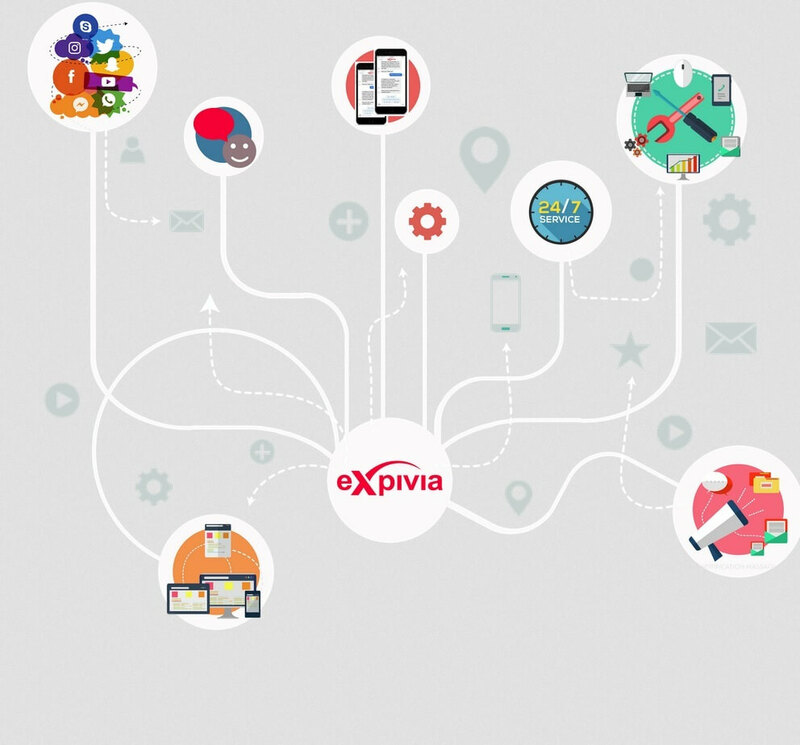 Our associates at Expivia pride themselves in making your inbound marketing campaign a profitable success. We have helped many organizations maximize the sales potential and ROI on their inbound marketing campaigns. 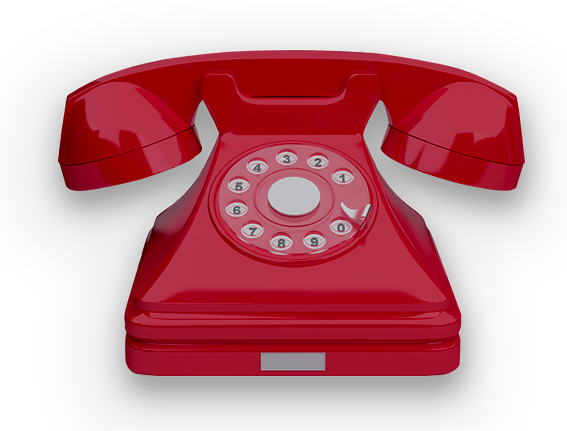 We are not just a Call Center but a Marketing partner that has been working on inbound campaigns for over 30 years. Let us put or Experience to work for you!